We’re all familiar with couples who've decided to stay together in a dysfunctional marriage until their children have graduated from high school. They do so in order to provide a stable life for their children. Based on the belief that after graduating from high school their children will be adult enough to finally do without the parents' marriage. For some reason, they consider a child entering college as mature and independent enough and that their marriage has served its purpose. Unfortunately, this perspective is flawed. 1. For a lot of students, it constitutes a loss of their security. Freshman in particular are making a huge transition during their first year of college. They're away from home living on their own (many of them for the first time). They're trying to adjust, make new friends, adjust to a new pace, new setting and new expectations. 2. Concept of home is lost. Most kids relish the independence of college. Nevertheless, in many ways home becomes more important as a base of familiarity and stability. Being able to "go back home" is an anchor for many college students. When parents divorce or separate, their home is completely changed and the sense of not belonging anywhere can weigh heavily on university students. 3. Guilt. Parents who decide to divorce once their child has left for college, may have their child thinking that his or her parents stayed together in a dysfunctional marriage only for him. They often ask themselves: Did my parents stay together this whole time just for me?" These thoughts can lead to great feelings of guilt. 4. Financial concerns. When parents split up their children in college will be immediately concerned as to how that may financially impact their ability to remain in college or participate in all the activities college has to offer. What does the divorce mean in terms of the tuition payments? Will the student have to get a job; will they have to drop out of school? 5. Unwilling negotiators. Unfortunately, parents whose children are in college often feel the need to use these children as mediators or confidantes in their divorce case and regarding the issues in their divorce. This puts a great deal of unnecessary strain and stress upon university students. 6. Cynicism regarding their own relationships. Regardless of its stability or calmness, the one marital relationship that most college students have seen is their parents'. When parental divorce occurs when the child is in college and just venturing into more serious relationships, then his or her ability to form stable and meaningful future romantic relationships may also be challenged. Students may wonder what their parents' divorce suggests about their own understanding of serious relationships. 7. Caught in the middle. Students may have to try to act as peacemakers for their parents. If it's been a contentious divorce and both parents want to attend graduation, a student will probably worry about things like where the parents will sit, how they will split their time between each parent, whether a fight will break out during what is supposed to be a happy occasion for the student. 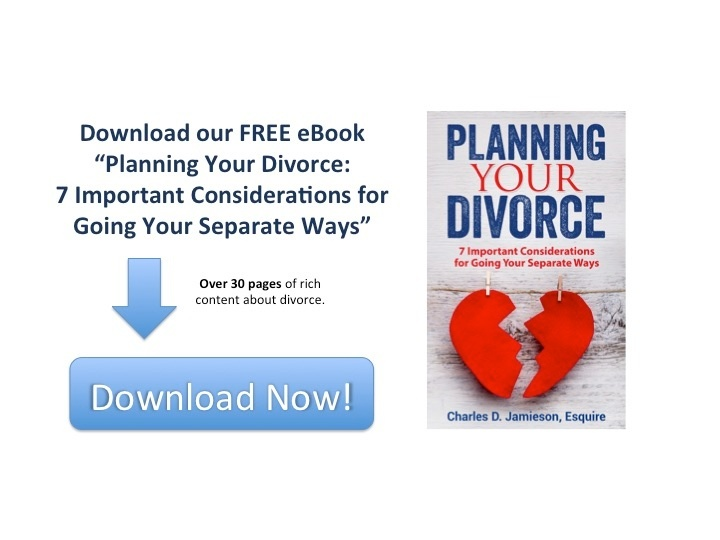 The above are just a few of the concerns a divorcing couple should have regarding the impact of their divorce on a college student.Consequently, most parents should plan out in advance to take positive steps to minimize these impacts on their college children **** if the divorce occurs while their children are attending college.